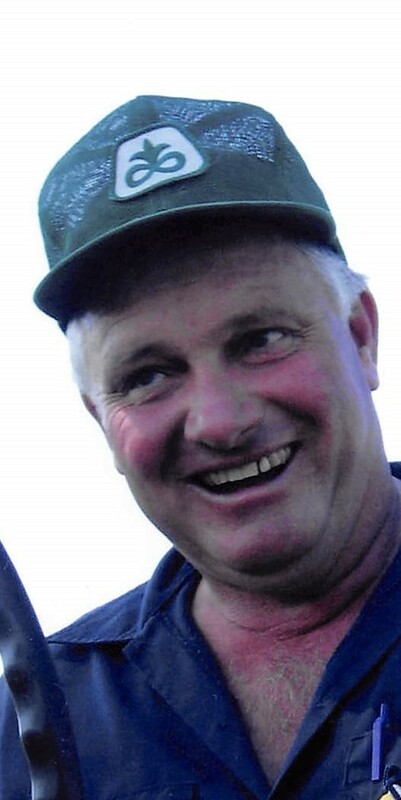 Rodney Lacy, 60, of Conesville passed away at his home on Saturday, April 6, 2019. He was born in Coshocton on March 13, 1959 to the late Laird “Larry” and Mary (Duncan) Lacy. Rodney graduated from Tri-Valley High School, he previously worked for Longaberger and was currently driving truck for Darling Ingredients. He was most passionate about farming, tractors and his grandchildren. He loved being outside and going to antique tractor shows. Rodney is survived by his wife, Kim (West) Lacy, whom he married July 23, 1978; two children Bryan (Heidi) Lacy of Leesburg, OH and Brittney (David) Haberman of Bowling Green, KY; five grandchildren Ben, Jackson, Gracelyn, Emilia, and Titus; siblings Amy Ann (Andy) Crawford and Richard (Sheri) Lacy; and several nieces and nephews. Friends may call at the Miller Funeral Home, 639 Main St., Coshocton, Ohio 43812 on Friday, April 12, 2019 from 3:00pm – 4:30pm with funeral services beginning at 4:30 with Pastor Jeff Calkins officiating. A cremation will take place following the services. In lieu of flowers memorial contributions can be directed towards Hospice of Central Ohio; envelopes will be available at the funeral home.